We believe that every landscape is capable of being beautiful and functional given enough love and commitment, of course. Don't waste any more time or money figuring out what plant grows better where or what paver material to add there. Contact us and let us apply our expertise today. Welcome! Let me give you a brief introduction of myself. 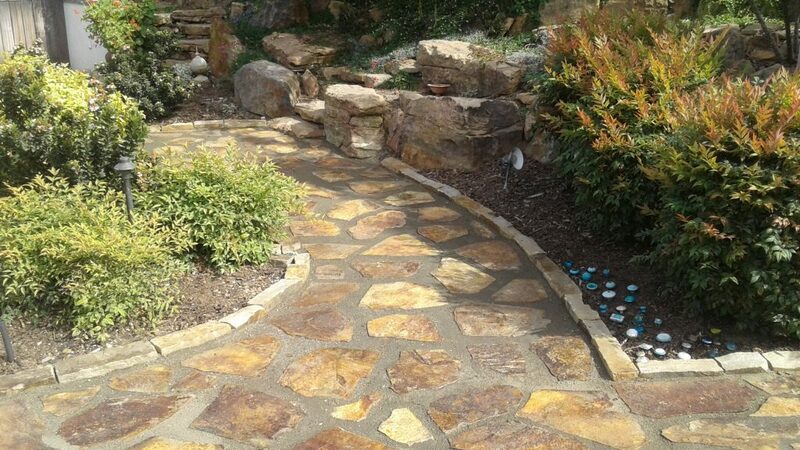 I started this landscape design and construction company to showcase my love of creating landscapes. 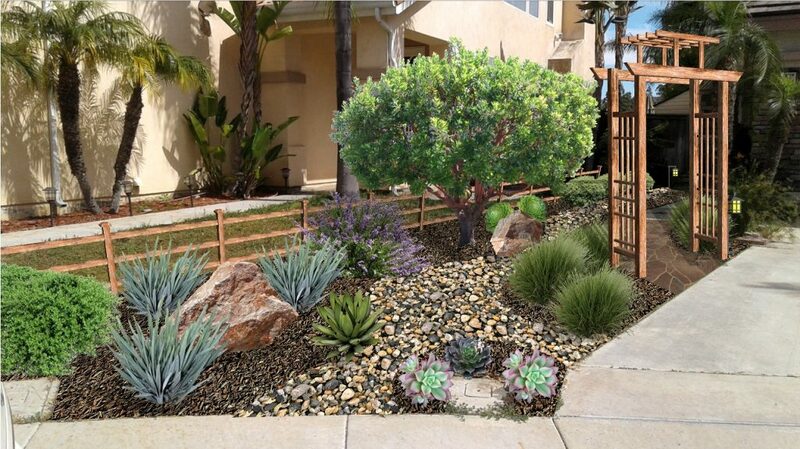 I have been creating and maintaining landscapes in the Sand Diego are for going on 35 years. 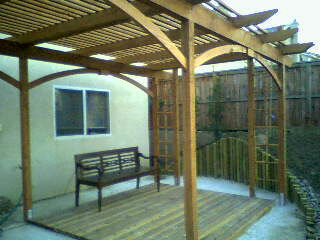 I put care and quality workmanship into every project as if it were in my own back yard. 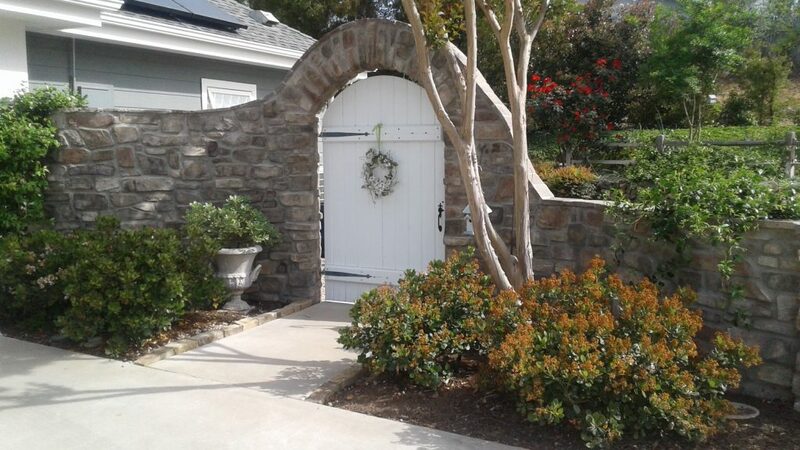 We are based in the beautiful back country of Ramona, not far from any place in San Diego County. 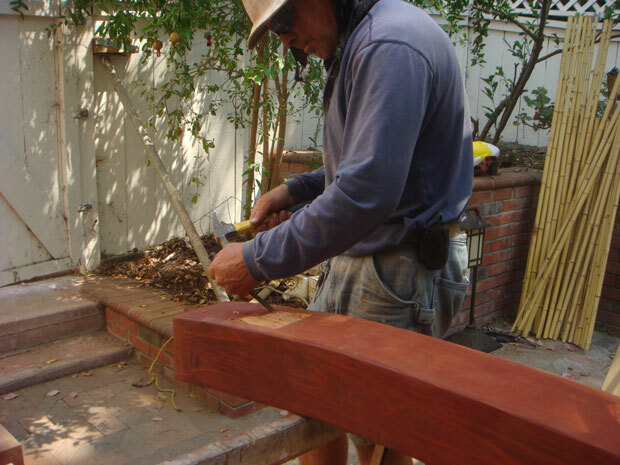 Our team specializes in bringing value to your home through landscape design, repair and construction. 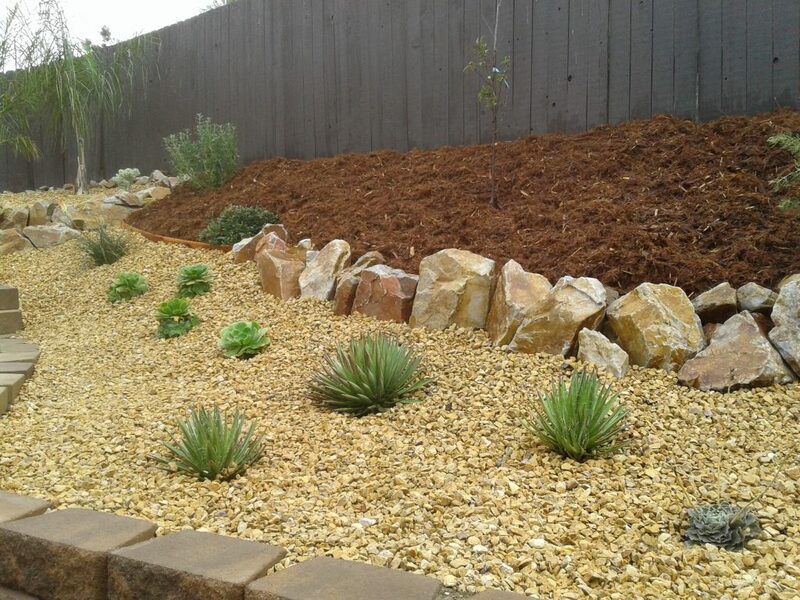 Whether you have a leaking sprinkler or a lawn that needs to be turned into plant oasis, we are here to help. Simply give me a call and I will make sure your landscape needs are taken care of! It is often difficult to imagine what needs to go where and what will work in a specific location. We make landscape design decision easier. We will show you how your landscape will look with realistic renderings based on a photo of your yard before construction begins. Water is precious and should be applied using the latest efficient systems. We can upgrade your system to the latest best technology, so that your plants are healthy and you are not wasting dollars or harming the environment. Thirty years of experience and love of working in wood, metal, stone and manufactured materials. make for beautiful and well built structures.